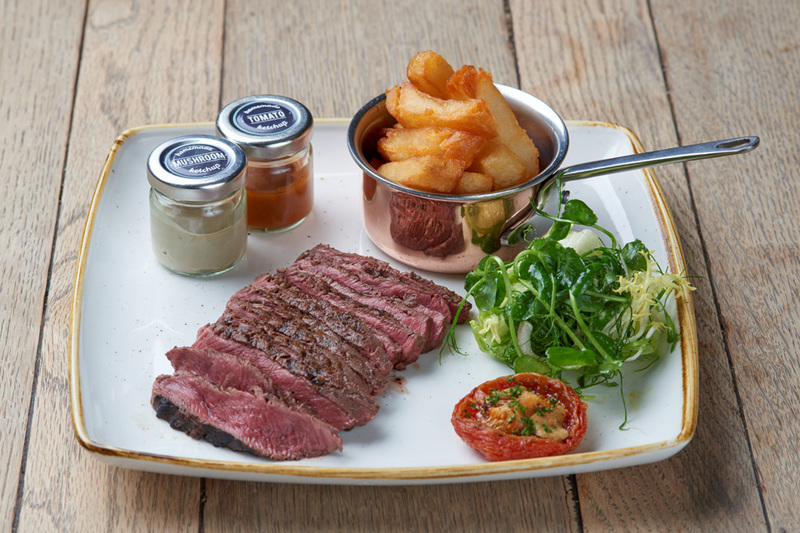 as our Minster restaurant is now open every Monday! 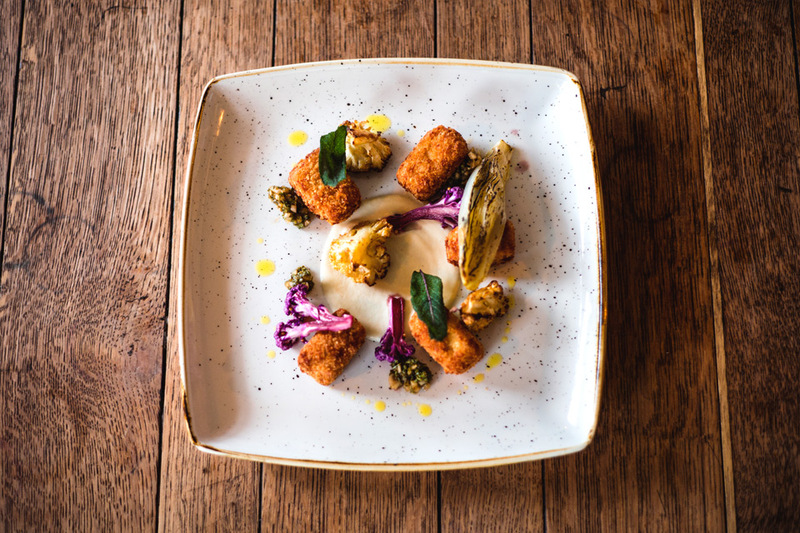 Corner House Canterbury has made it into the Top 3 for Restaurant of the Year category in the Taste of Kent 2019 awards! Winner announced March 7th so watch this space! 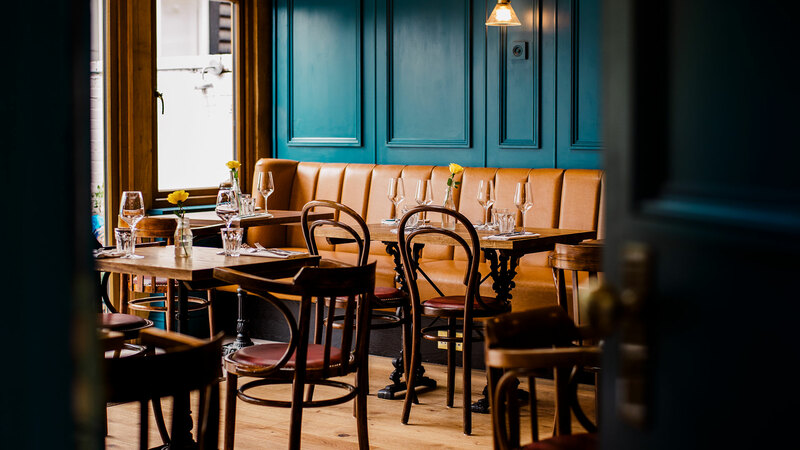 Who’s your Restaurant of the Year 2019? or some light bites? You won't be disappointed! 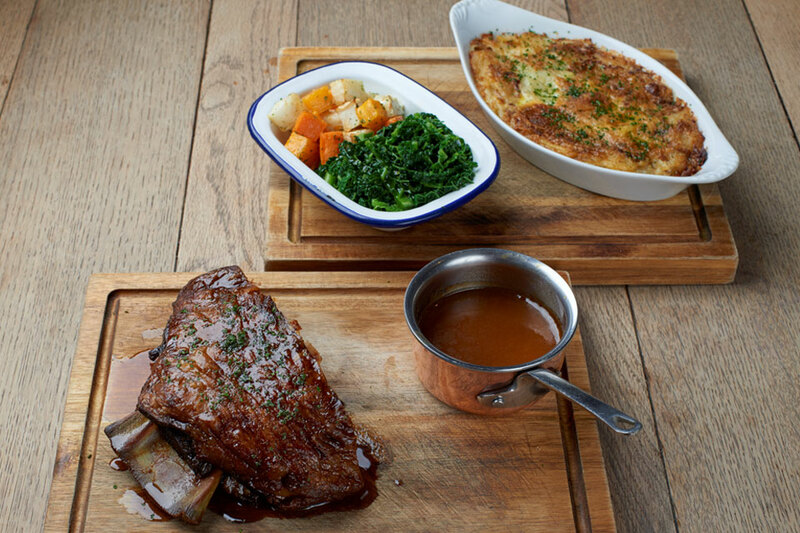 and enjoy a succulent roast dinner or sharing plate? 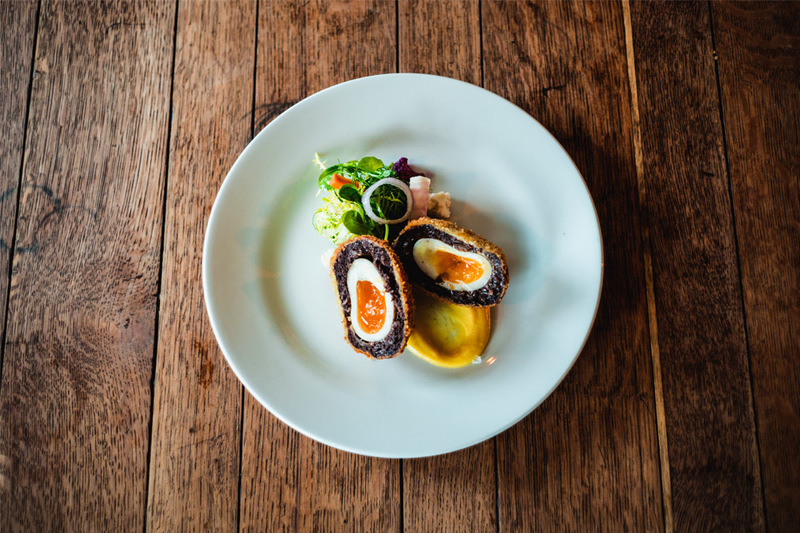 The Corner House Restaurants are a collection of independent venues, situated in Kent, serving British produce, locally sourced. 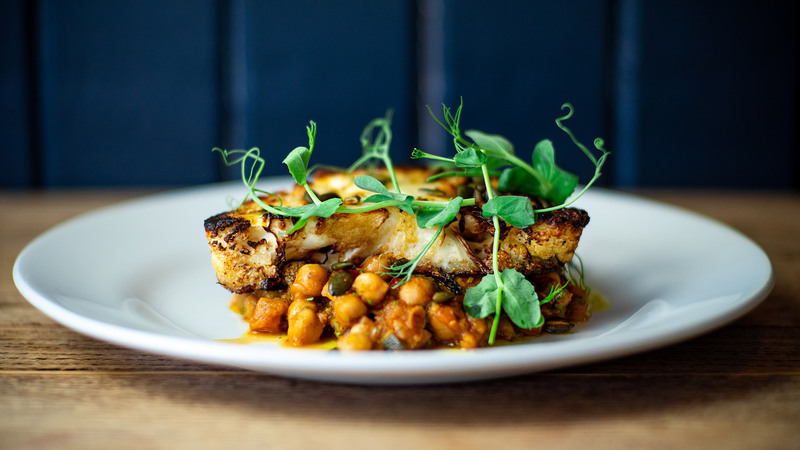 The Corner House Minster is critically acclaimed and has won the title of Kent Restaurant of the Year. 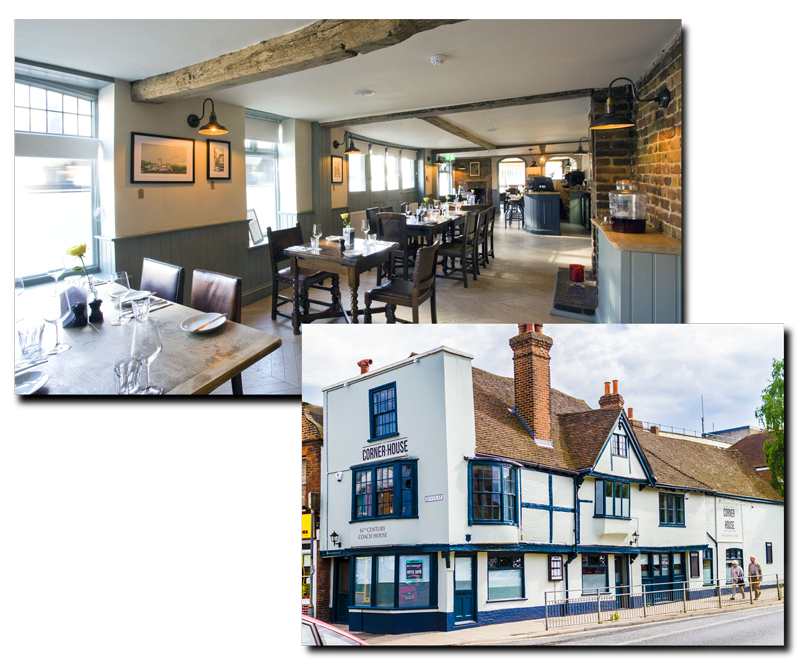 The Corner House Minster opened in 2013 with The Corner House Canterbury opening its doors on 1st July 2016. 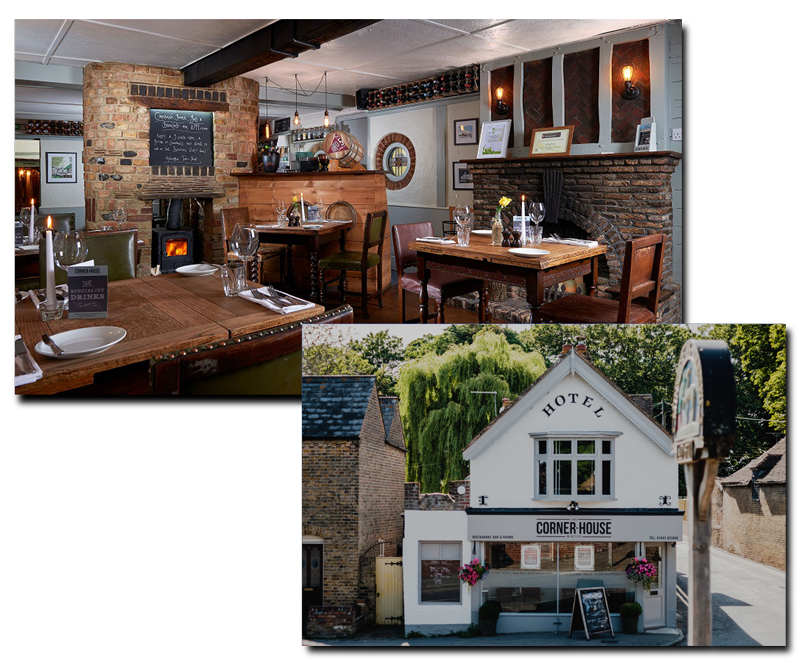 Turn a meal into an experience with The Corner House Restaurants by booking one of our beautiful guest rooms. 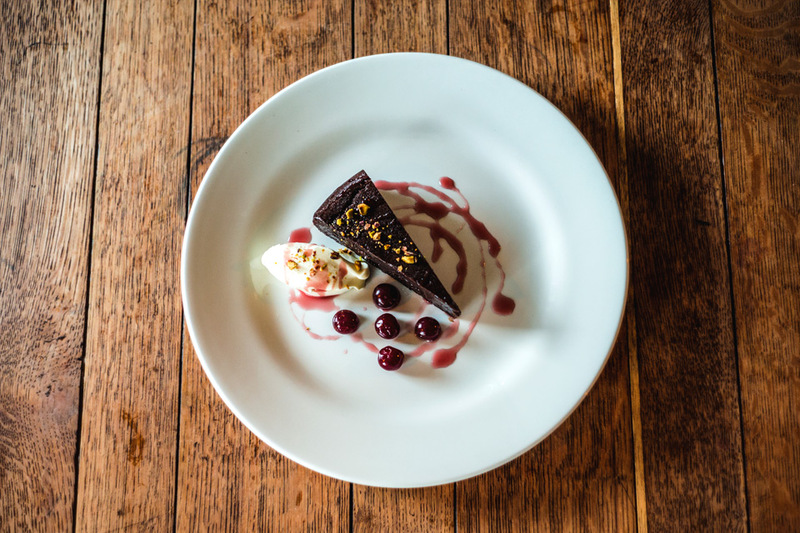 The Corner House Minster is critically acclaimed and has won the title of Kent Restaurant of the Year in 2015 and 2017. 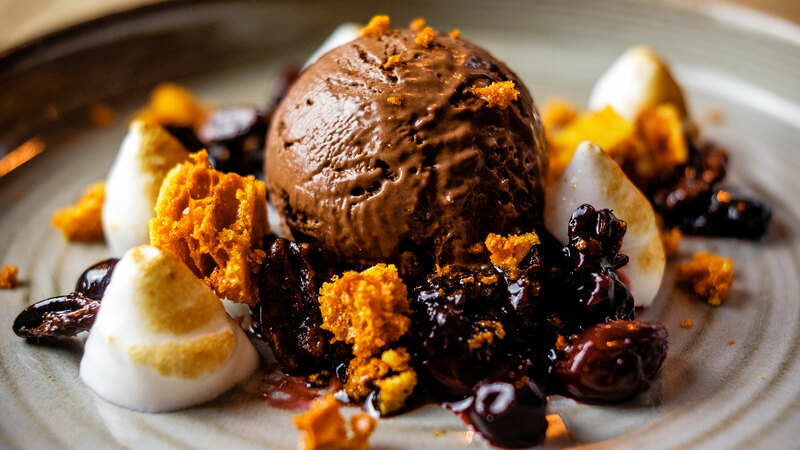 It opened in 2013 and was originally headed up by Matt Sworder who trained at Gordon Ramsey's La Noisette. 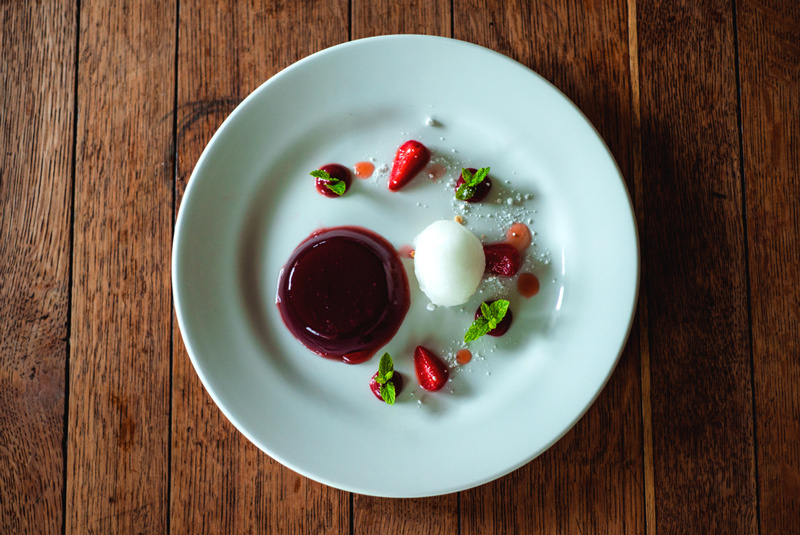 The Minster kitchen is now run under the expertise of Head Chef Predrag Kostic, who takes enormous pride in the quality of ingredients and ensuring that your visit is one to remember. 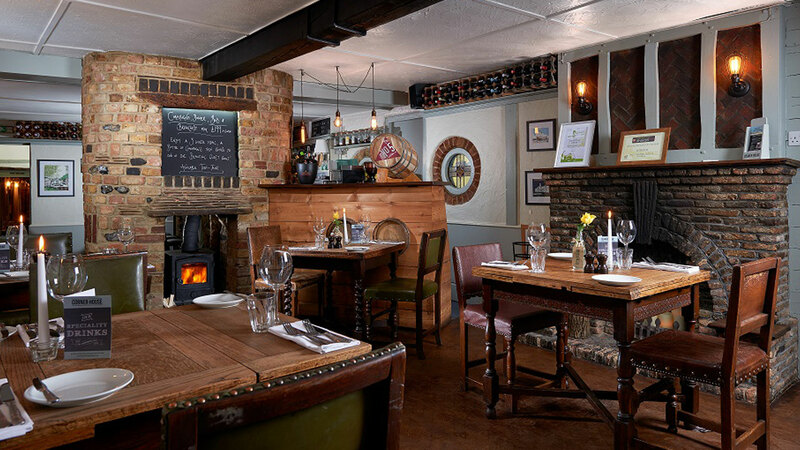 This venue is a truly beautiful, intimate restaurant, set in the heart of the village of Minster. 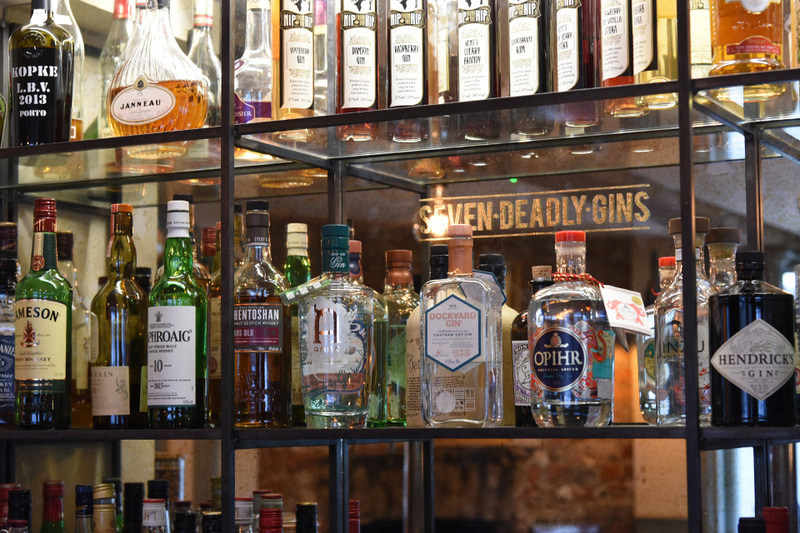 The restaurant is just a few minutes walk from Minster Train Station, or if you are driving, there is usually plenty of parking just outside. 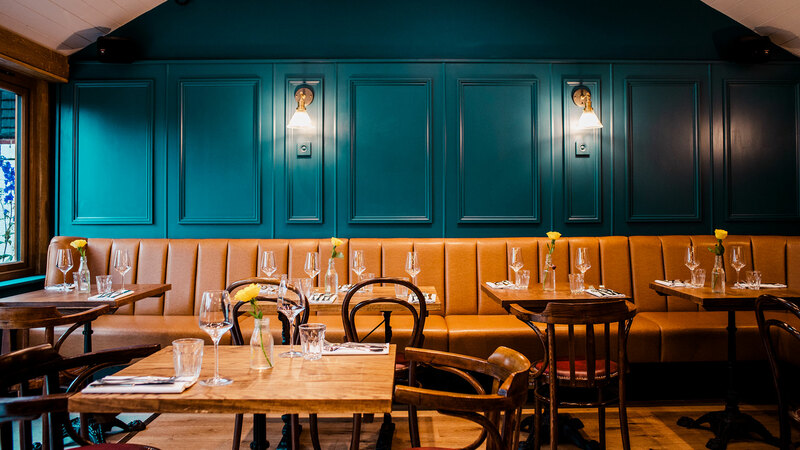 This 16th Century former Coach House overlooking the city walls has been recently refurbished, and is now a stylish restaurant but one which retains lots of its original character. 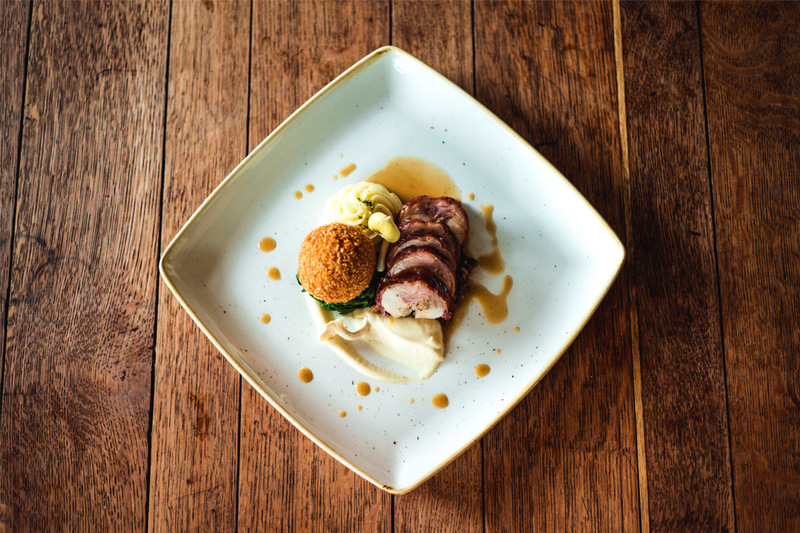 The Canterbury kitchen is run by Head Chef Mark Cragg who leads his team to deliver fantastic dishes using the best of the local produce. This location offers great convenience for visiting the historic city, Canterbury Cathedral, the Marlowe theatre and a whole host of museums and galleries. On the doorstep of Christ Church University and the University of Kent is also within easy reach. The location also benefits a five minute walk from Canterbury East train station, 15 minutes from Canterbury West and 2 minutes from the bus station. Easily reached by car as we are just on the ring road and there is a public car park behind the building. 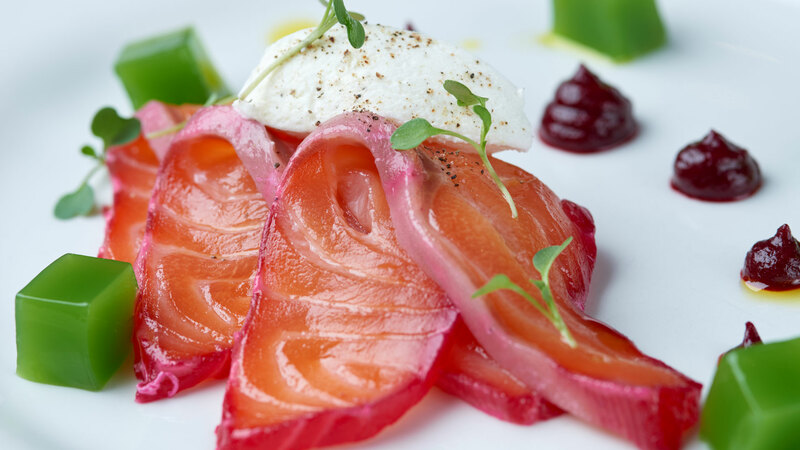 At The Corner House Restaurants our menus change regularly to incorporate the best seasonal, local produce available. Click through on the images below to view the menus and check back regularly to see our Seasonal Event Menus. Subscribe to our email newsletter to be alerted as these are released! Come along and join us at one of our exceptional restaurants. Sign up with your email address to receive exclusive news and updates. Be the first to hear about the latest news, events and offers.